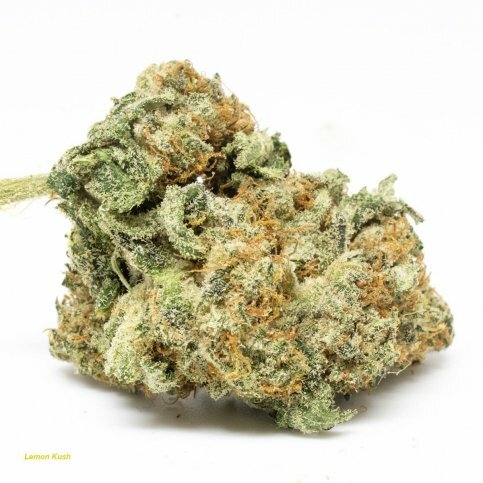 Lemon Kush is an effective hybrid strain with a 50:50 sativa/indica ratio. 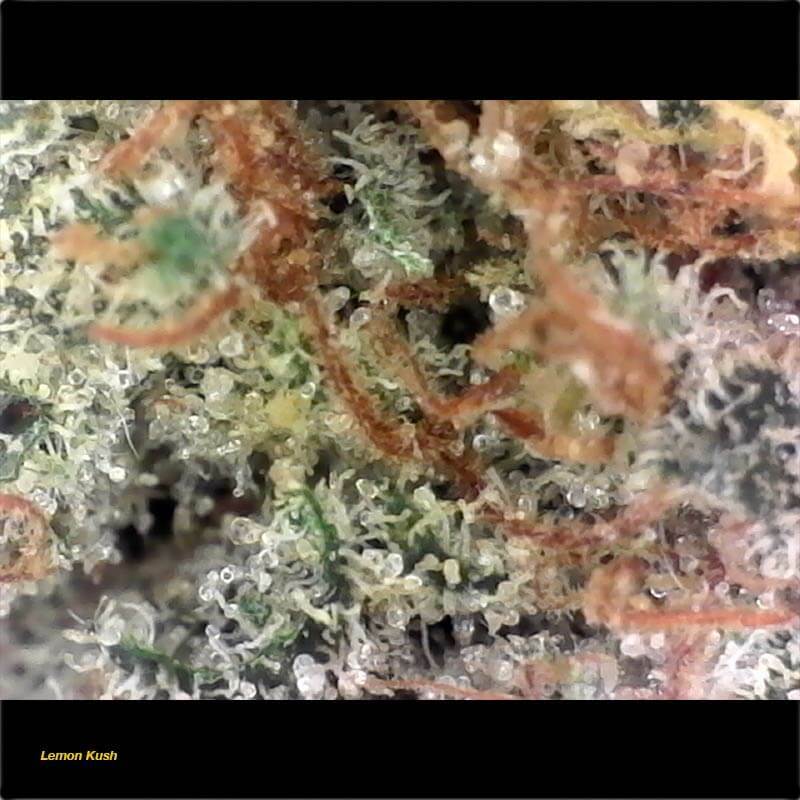 It is actually a blend of Afghani Kush and Lemon G with a potent lemon flavor of its own. 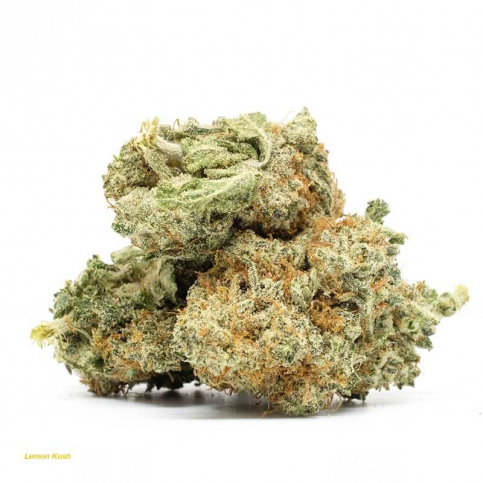 Its taste can be credited to the high amounts of Limonene found within the strain. But if you do plan to get your hands on Lemon Kush, it would be wise to buy some that is organically grown. 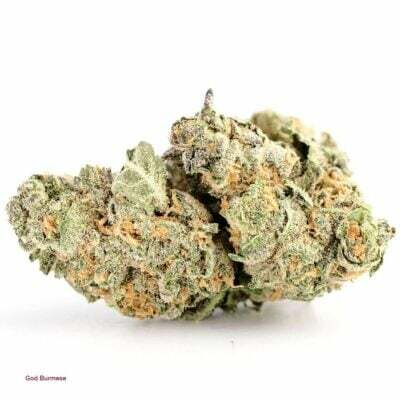 The strain is primarily recognized for its intense flavors and is covered in white frosting with light green buds and offers creative and uplifting effects. It smells just as good as it tastes, but it does have its drawbacks. Too much use can eventually lead to headaches, dry mouth and eyes, paranoia and dizziness. However, this does not mean it is does not have any benefits at all. 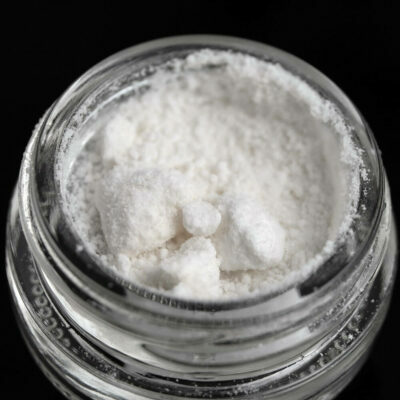 It is primarily used to fight depression, loss of appetite and anxiety. 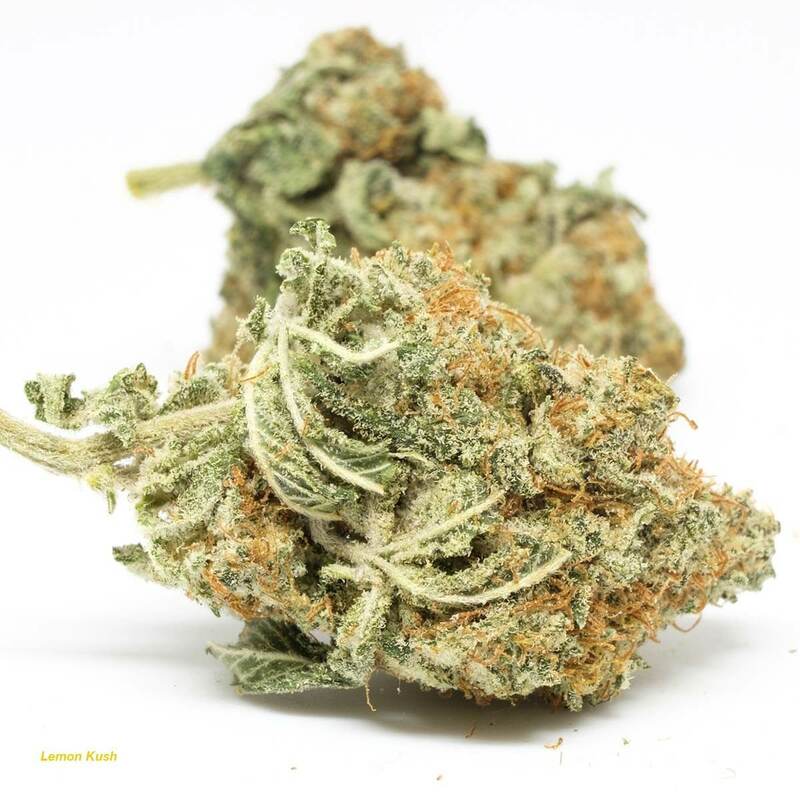 If you do plan to use Lemon Kush, you have to keep in mind it is quite strong and should be used as an evening smoke. This stuff is amazing. The best 5a I’ve tried. Hits really heavy, tastes and smells great. Really tight nugs so it doesn’t look like alot, but a little goes a long way. Fantastic job, keep up the good work. Nice, but not heavy lemon smell/taste. As mentioned, these buds are dense, so they make an impressive pile of weed when cut up for a joint. The buzz for me is energized and relaxed. Splendid strain! Nice clean head high for me and beautiful citrus smell and taste. 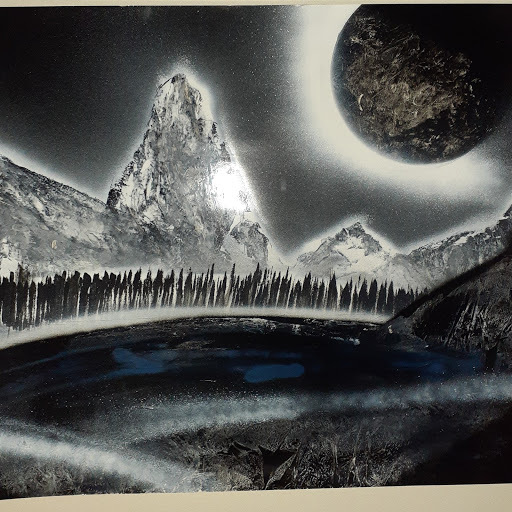 A pleasant experience in all aspects. Surprising creeper high! Made this heavy user forget that he ever even smoked, for a good 3 to 4 hours! This is a nice balanced hybrid. It feels more uplifting, and it really boosts your mood. This strain can be great to relax too. The smell was faint, but fresh and crisp. Great smell, like people said. busts up really nicely and is very strong. Nice that its on sale too. Great strain. From the smell to the high , it won’t take you long to know why this is graded 5A. Would definitely say it feels like a very sativa based high , very uplifting. 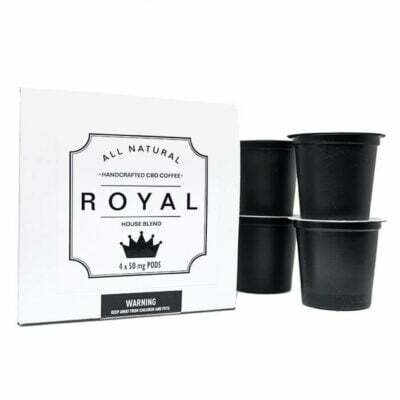 A strain i would recommend for anybody looking to stay medicated throughout the day without feeling extremely tired. Great job Bmwo!